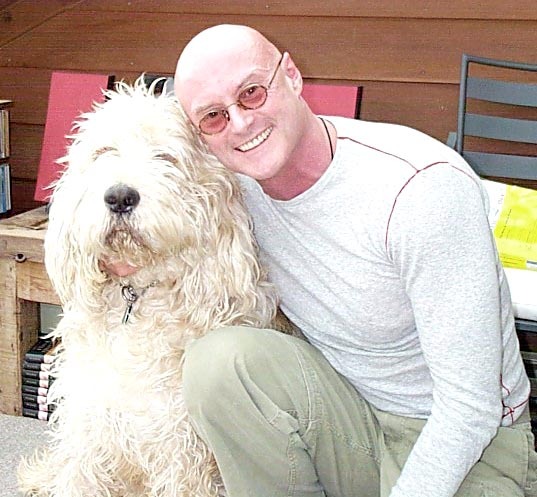 Ken Wilber was a major influence in the development of my SunWALK model, particularly in the inspiration for the I, WE and IT voices as Creativity, Caring and Creativity – dimensions of the human spirit. I have just finished reading your 2002 article comparing Sri Aurobindo and Ken Wilber … I have read some of both of them, probably more of Wilber. I know from personal experience what the “spiritual” meanings amount to and I believe that Wilber has made his concept too complicated … at least in comparison to my own findings. I see the “outer” macrocosmic reality as that of the dissociative ego, a 5 sensory external objective picture based upon the physically manifested … the thinker is the unrecognised “link” between his a posteriori perceptions and their actual source, the a priori spirit of the “microcosm”. WithIN that Unity overall would be the potentials, both the positive of creativity as well as the negative of destruction … and fully withIN the complete range is the Spirit of God as the Karmic accounting Intelligence and Energy, symbolized as the equal sign “=” inbetween the potentials as (+=-) … that which I call the BET (Basic Equation of Truth), the Truth of how our Universe really operates ! A “Trinity” ! The “normal” egotistical world view common among peoples is that of Duality (+/-) which has been foisted upon us by the western view of Christianity ever since Aristotle was mis-understood by Augustine, good VS evil, Christ VS Satan … claiming subjective spirituality but really objective religion. Thanks for reading … please check it out as I believe my BET is a truer theory of everything than Ken’s is.